Women have considerable trouble with cellulite especially as the summer approaches and in summer. Because, they do not want to have this kind of view in swimsuit. Therefore, all women want to be informed about this issue and also want to get rid of this problem. It seems it is impossible to get rid of cellulite with a single method. But, as time passed by, mesotherapy application emerged. By this application many women got rid of cellulite problems. If you have trouble with cellulite, you may come to our health centre. Currently, mesotherapy is the most preferred application in aesthetic medicine and provides the most accurate results. Our skin consists of three layers. Cellulite occurs in middle layer of skin. And, mesotherapy treats mesoderm in other words middle layer of skin. You can benefit from this application for cellulite, scalp problems, weight loss, anti-stretch mark teartment, eye wrinkles. 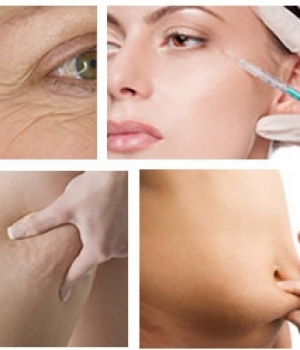 We offer mesotherapy service in our health centre which seen as a huge revolution for women. If you take care of your skin and you want to get rid of skin problems, mesotherapy is exactly for you, By coming our health centre, you can benefit from this application. Our hair is always important to us. In general, our eating and drinking habits is important to our hair care. Mesotherapy is applied to middle layer of skin. In hair mesotheraphy; substance as vitamin, mineral, protein which hair needs, are applied in middle layer of scalp with a very fine needle. 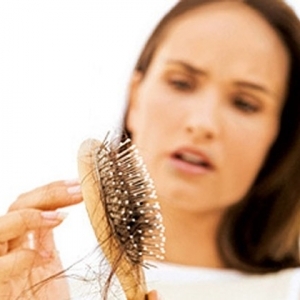 You can minimize hair loss with this application. You can get good and effective results. Celluar healing will started by hair mesotherapy and your hair will seen much brighter and well groomed than before. By coming our health centre, you can benefit from this application.